1st Halloween Poetry Contest from Writer’s Treasure Chest and more!!! No, this isn’t an invitation to a Halloween party on my blog, not quite! Tee hee nearly fooled you didn’t I? But it is a celebration of sorts, a Happy Halloween, and a bunch of stuff and nonsense that I’d like to share with you. So keep on reading – there are details about a couple of Halloween parties at the end of this post!!! It’s also to let you know that I will be going on a blogging break in early November and to wish you a Happy Halloween. 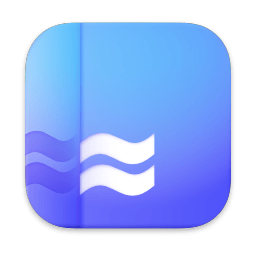 Now here come’s the exciting part, I’ve got a secret to share with you. I just love secrets don’t you? The Alternative All Hallows’ Eve Bash! Bring your entry ticket, a glut of gruesome grisliness. Ejecting sickly sweet cheerfulness with ferocious frowns. Ghostly ghouls can’t ingest or digest. Oh what a shame! Instead the smell of rotten candles fills their one time bellies. No one dares to join them, its too Lucifer hot! A ghost’s ghoulish life is over before it has begun! While Beelzebub bouncers pick up the ghosts and shake ‘em for fun. Next year’s party committee is set! A year from now a Hallibaloo of a Halloween bash is on its way! Don’t forget, don’t be late! Creepy Cameras at the ready, Blood, Cold, Shiver, Fire, Flash! Every author and poet are invited to participate and deliver a “Halloween-Poem” to my email address: aurorajean.alexander@aol.com, together with their picture. 1.Your poem needs a Halloween theme. 2.Your poem needs a minimum of 99 words. 3.Your poem has to be delivered to my email address until Halloween, October 31, 2015, 9 pm Eastern Time. 4.Please avoid violence, bad language, and sexual content within the poems. It would be disqualified. 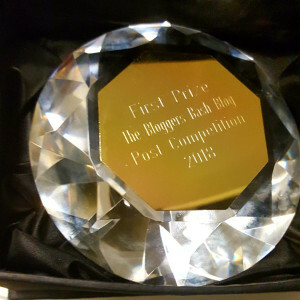 The Next Bloggers Bash is set for 11 June 2016 – I went to this year’s Bloggers Bash in August, so a bit of a poetic joke there! Not saying all of us bloggers are a bunch of witches, and devils, but ……. somehow the idea just grabbed me!! 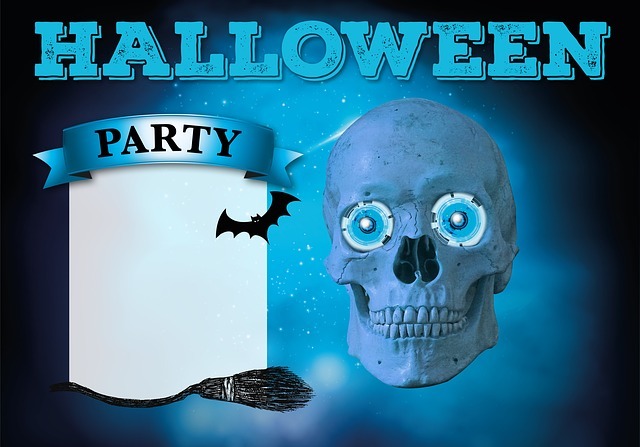 Before I forget there are some Halloween parties going on today, a couple of bloggers are having a share your posts kind of parties today, lovely idea. What fun, I think I’ll go as a …………. witch!! 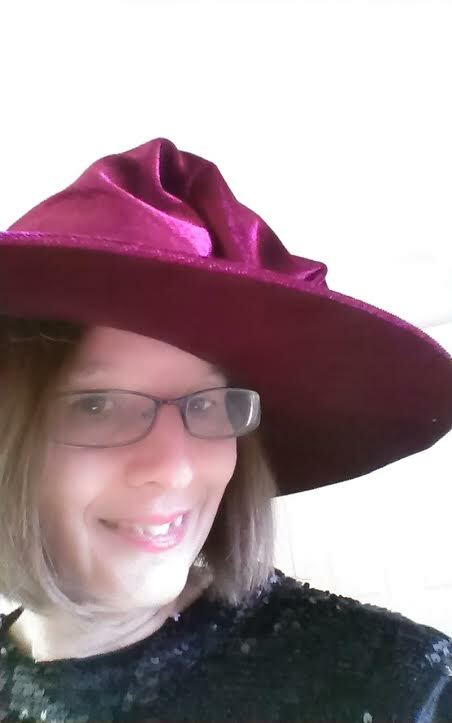 I have a very fetching red velvet witch’s hat.. and a red and black dress, or perhaps a black one, decisions, decisions…… plus some blood red lipstick perhaps? Oh, and in case you missed my run down on all my Halloween activities, here’s the link to that. 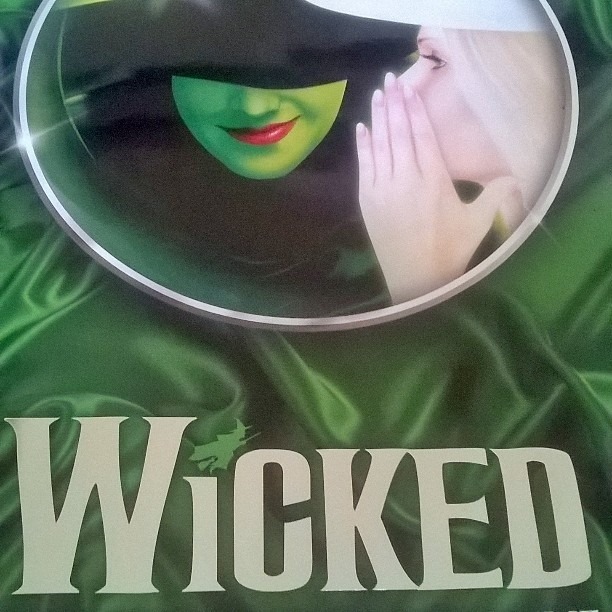 Just recently I went to see Wicked at the Apollo Theatre in London, it was fantastic! I’d go as the Wicked Witch but I don’t have enough green face paint so best to keep things simple!! Hope you like my poem, do comment I’d love to hear your views. Have a very Happy Halloween, from your friendly good witch Marje! This entry was posted in Poetry, Writing and Blogging and tagged Competition, Halloween, humour, Kirsten Weiss, Musical, Poetry, Poetry Competition, Suzie Speaks, Theatre, Wicked, Writer's Treasure Chest. Bookmark the permalink. Very nice and happy Halloween dear good witch! Off to see my son run in a cross country meet so catching up here before I go! Thank you Beaton. Happy Halloween to you too!! That’s a fantastic poem. Lots of ‘food’ for the imagination! Great poem, Marje. I hope it wins for you. 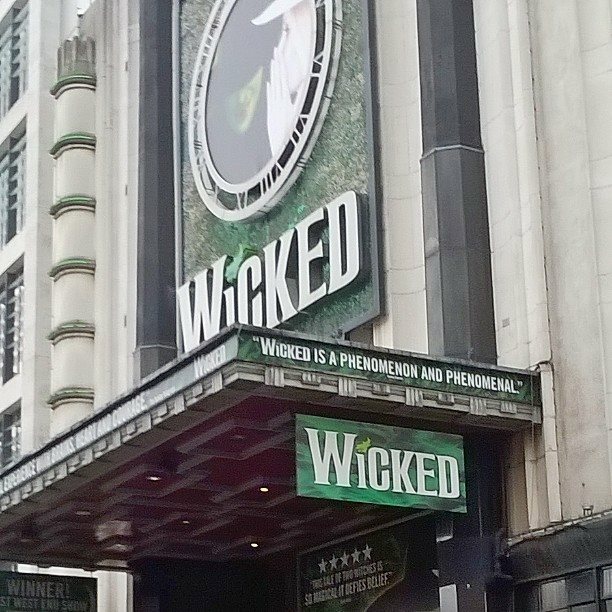 I’ve seen Wicked Six times! Yes, Six times. I just love the show so much. I saw it for the first time in New York and the other five times in London. Got the CD and the T-Shirt. Every time I have gone to see the show there have always been quite a few people in the audience dressed up in costume (including those with the green paint). I haven’t join them yet but maybe next time I will? Thanks Hugh. It was fun writing it and apparently it inspired my daughter to get writing too! I sent a copy to her and it put her in the mood! Wow you certainly sound like a full on Wicked fan! It’s a fabulous musical, yes next time you go you’ll have to go in costume!! Thank you Vashti, yes did! And you? Hope you had a great Halloween and enjoy your break Marje!